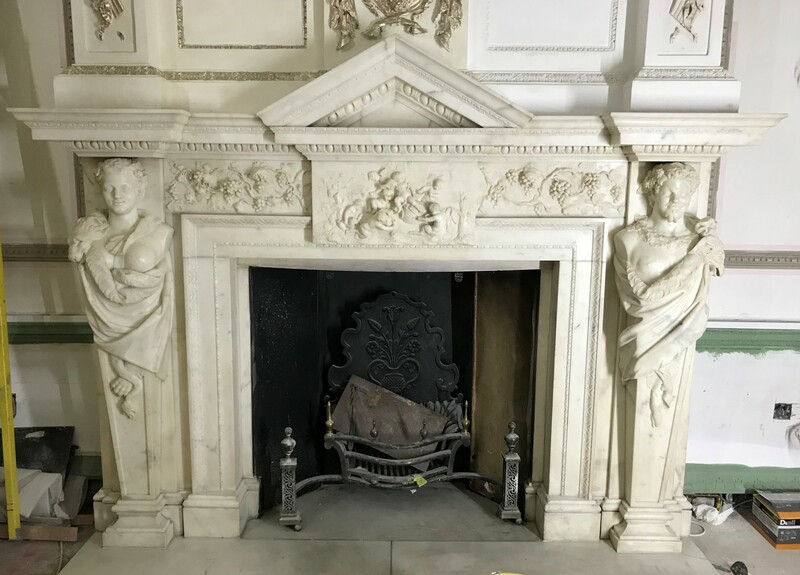 With over 7,000+ Restored Antique Fireplaces and counting, PJ Wright & Sons are the most experienced and trusted fireplace restoration and sales business in South London. 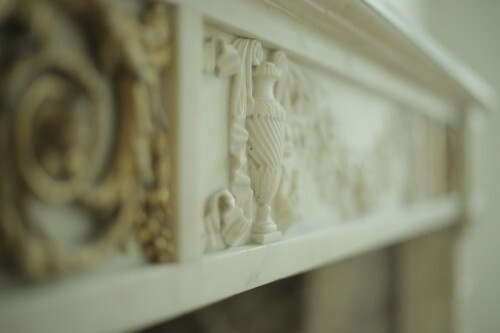 We take pride in the work we do and fireplace restoration work is just part of it. 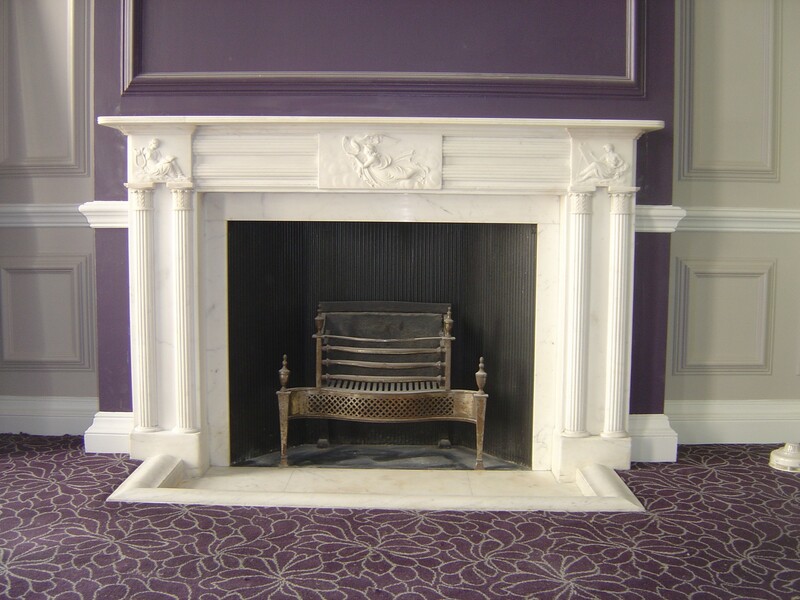 Over the past three decades we have collected many fine examples of period fireplaces. We strive to provide not only excellent work but also superb customer service. 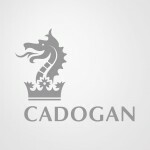 We pride ourselves on the many services we have on offer within London boroughs. 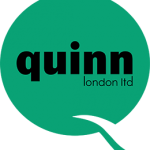 We are able to advise as Consultants before many projects begin. Browse our Services page. 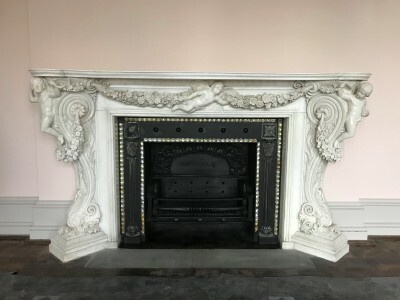 We can supply all types of Antique Period fireplaces from Georgian, Regency, Victorian, Edwardian and French styles, all passionately restored to the highest specification. We also have a large range of Antique Tiles. 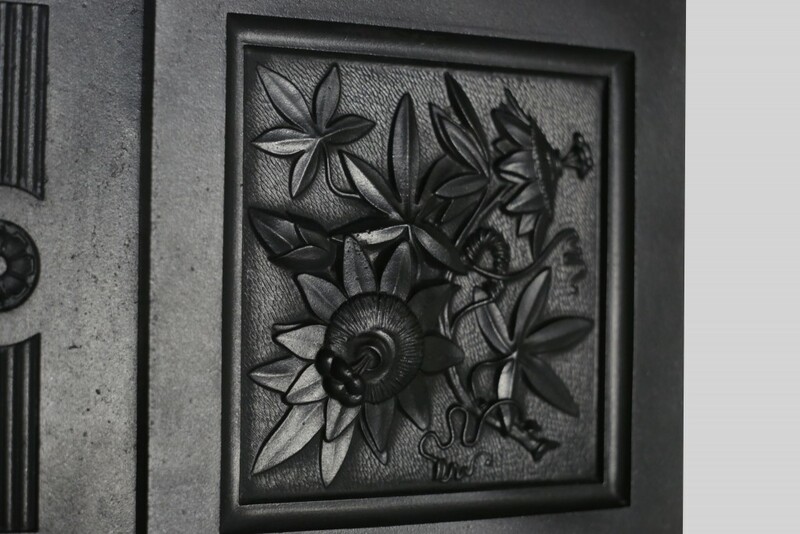 In addition to this we supply all styles of Reproduction fireplaces, Stoves and Tiles. 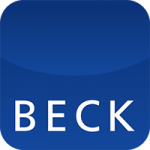 We have installers for all our fireplaces and stoves,gas and solid fuel. 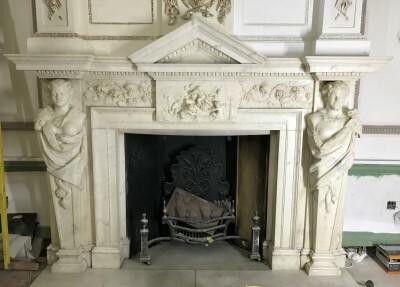 A small selection of Gallery pictures showing just how we can restore your antique fireplace. 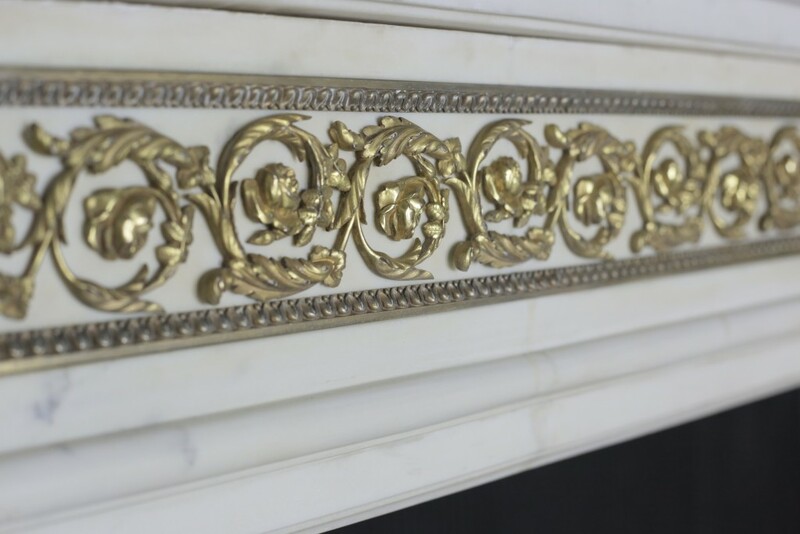 We take pride in the work we do and fireplace restoration work is just part of it, from restoring marble fire surrounds in situ to complete removals for full restorations. 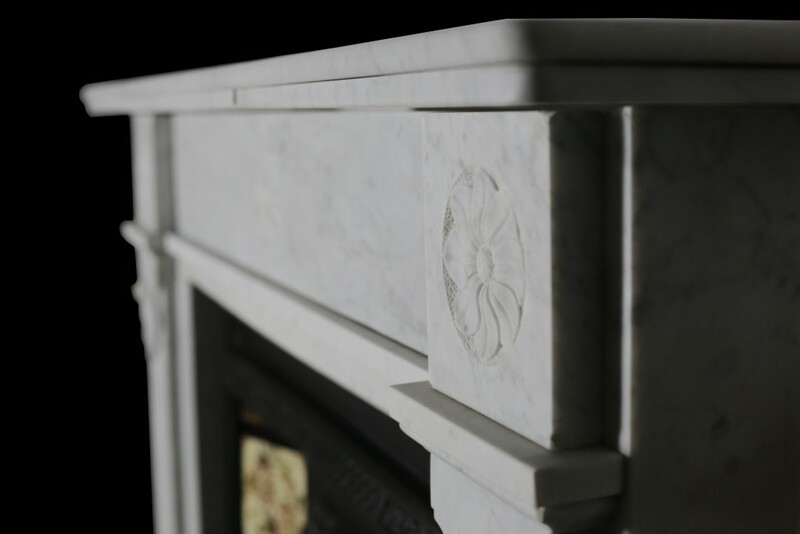 We can also re-cast or replace damaged fire backs and get spare parts in cast iron, such as front bars, grates, damper plates and hearths, to complete and enhance the fireplace. 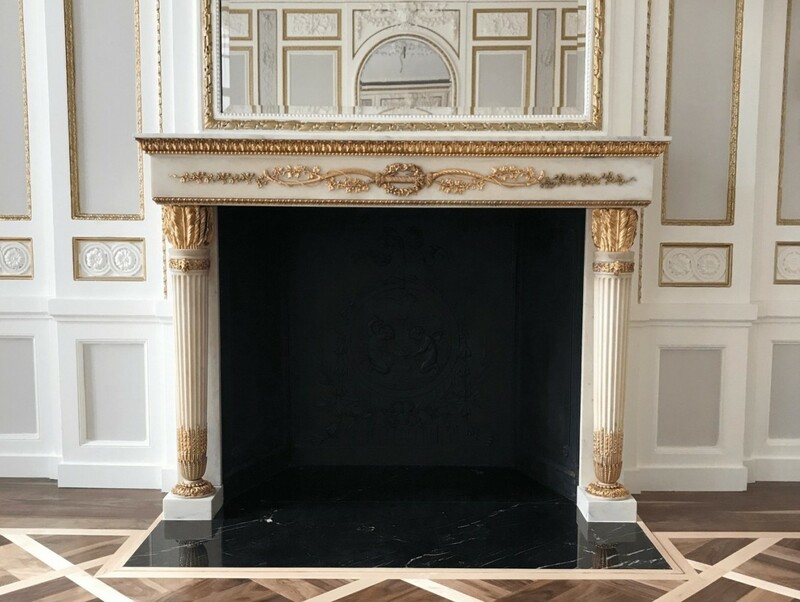 To provide the best fireplace restoration service in UK using high-quality materials individually sourced by our experts. 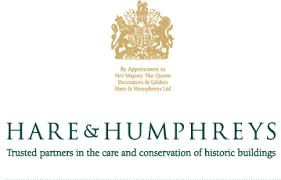 We have been restoring fireplaces for home owners and the trade since 1976 and we exceed our customers expectations because of our passion and excellent teamwork. We believe that these are the key elements for a successful business. We have been established at our premises since 1976. We are based in Crystal Palace South East London and have been restoring fireplaces for the past 34 years. We also now supply good quality reproduction fireplaces and a range of stoves. 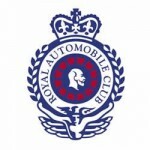 We have been established at our premises since 1976, for 3 generations. 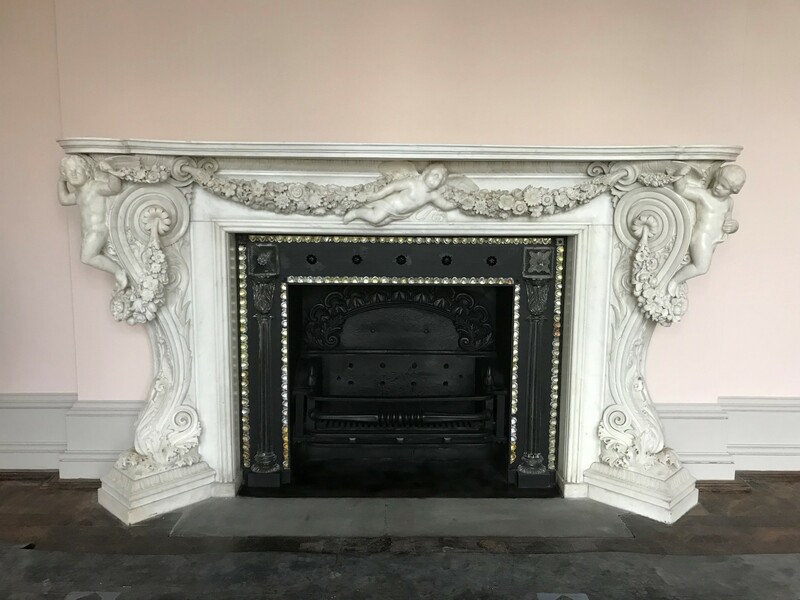 We are based in Crystal Palace South East London and have been restoring fireplaces for contractors, the London trade and domestic customers for many years. 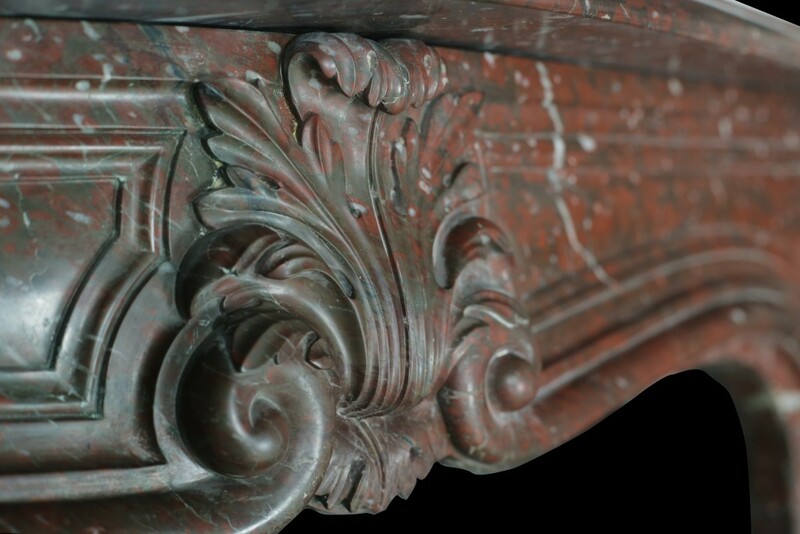 We have built up a good reputation amongst our clientele for high quality restoration, as you can see from our Testimonials. If you would like to contact us feel free to ring or email us, a photo is always useful. 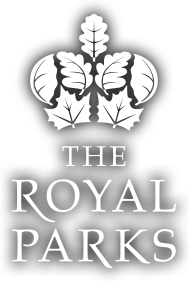 If you would like us to quote on the work you require we could arrange a site survey, if required. 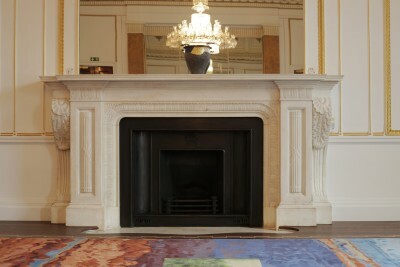 For the past 25 years we have been supplying and fitting high quality fireplaces in and around London. 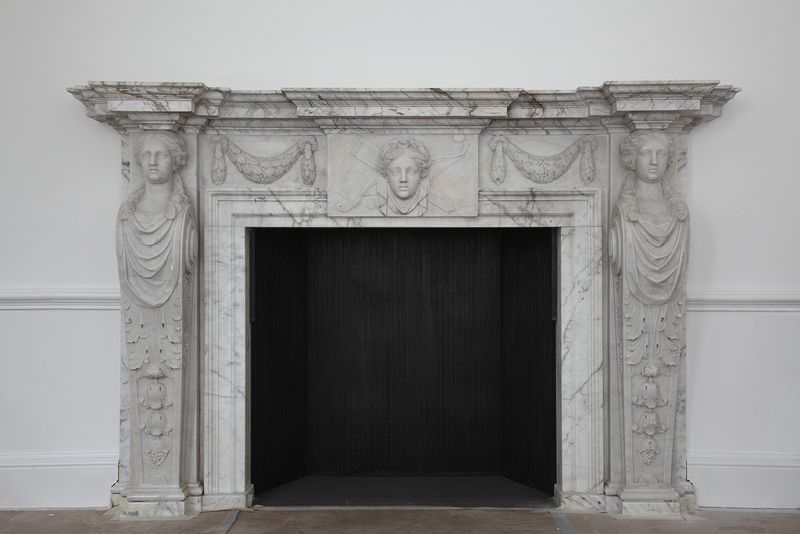 We have a large range of new and antique period fireplaces. Our range of fires consists of Antique Fires, Reproduction Fires, and Tiles. We also install the fires with experienced fitters and we can arrange, if necessary, to have your chimney lined. Contact us to make an appointment and for more information on any of our services and products.